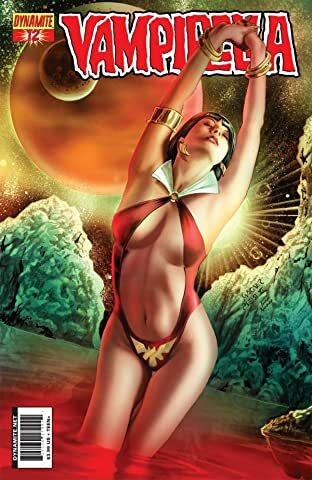 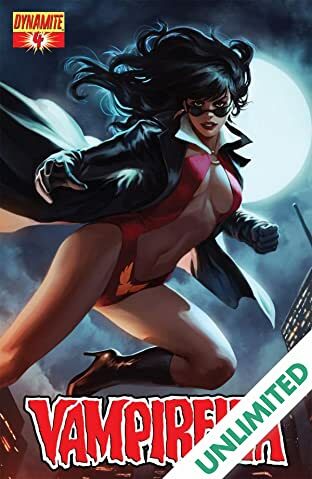 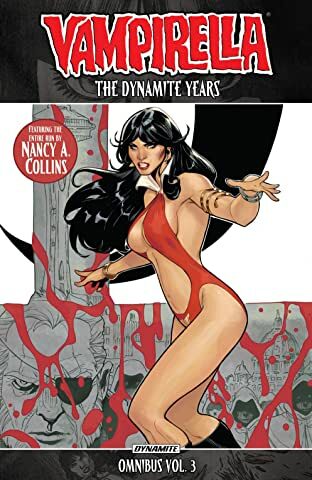 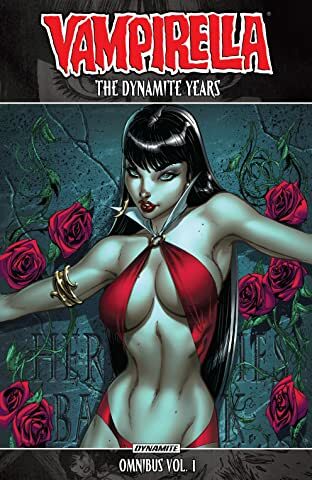 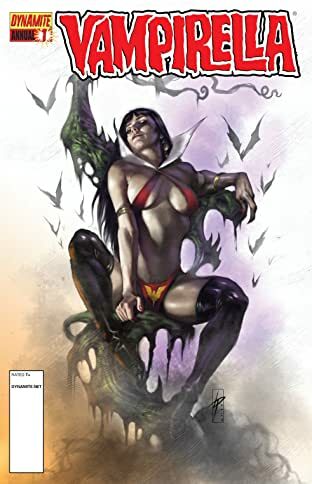 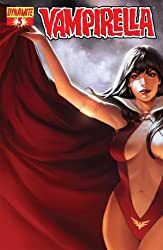 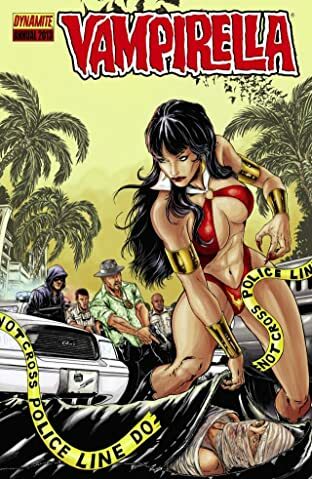 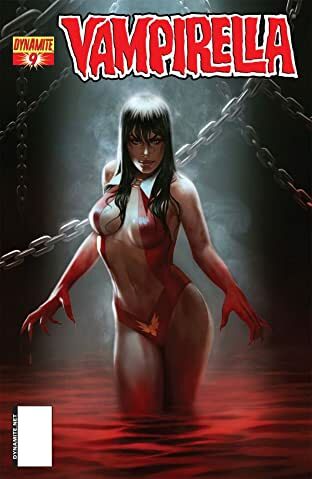 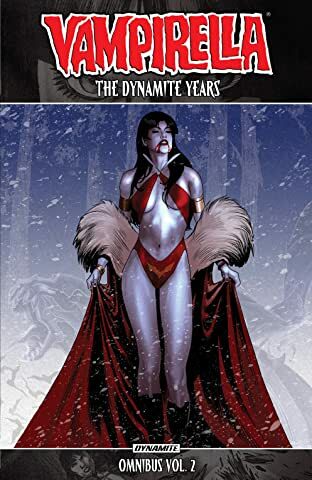 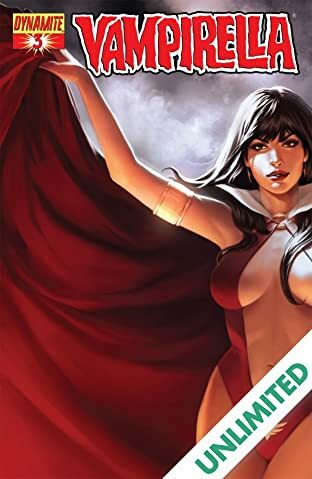 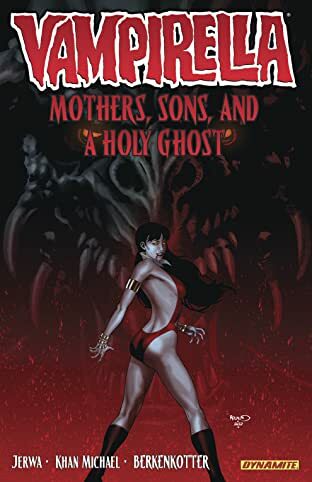 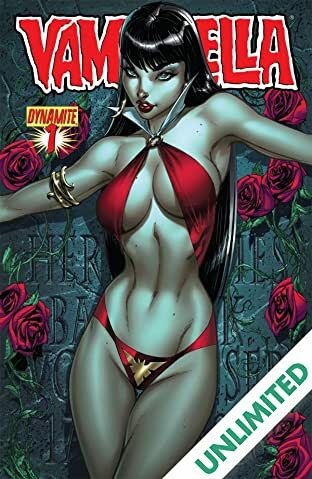 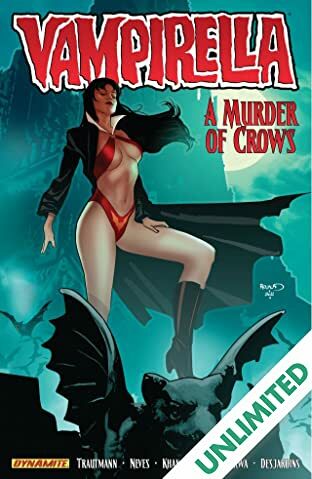 Dynamite Entertainment is pleased to reintroduce readers to the scourge of the undead: VAMPIRELLA, and she is all that stands between us and the end of the world! 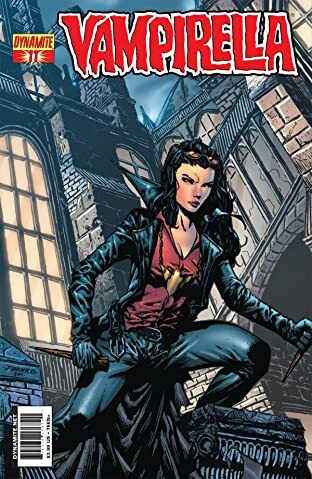 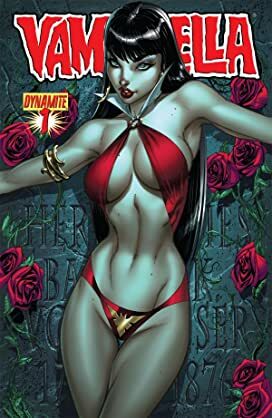 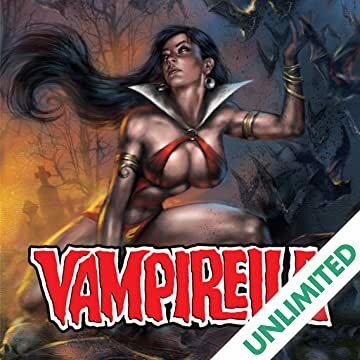 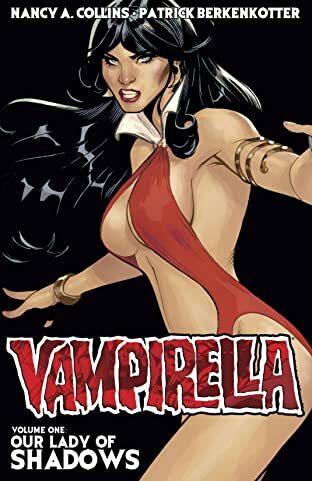 Vampi's back and hot on the corpse-strewn trail of her nemesis, Vlad Dracula. 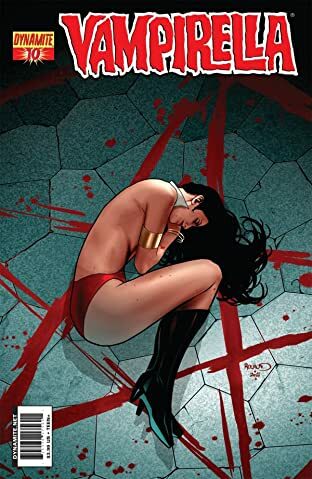 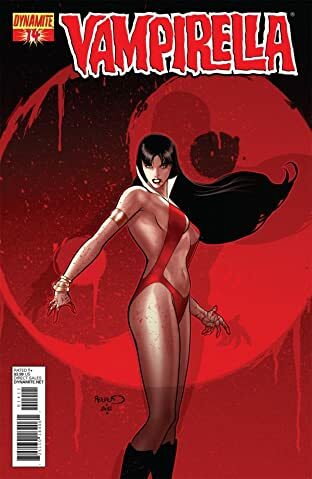 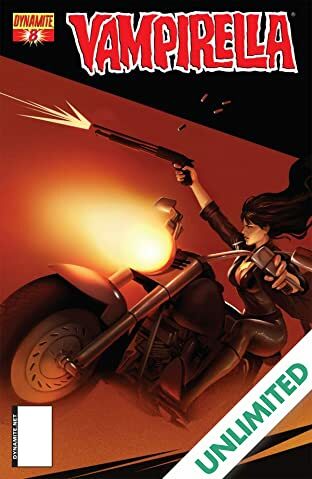 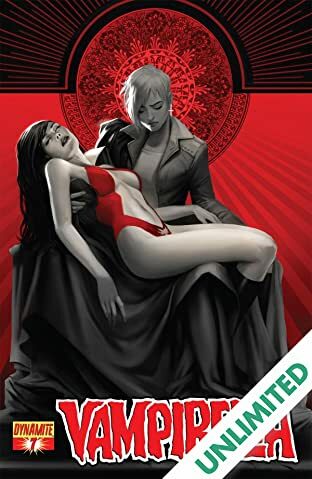 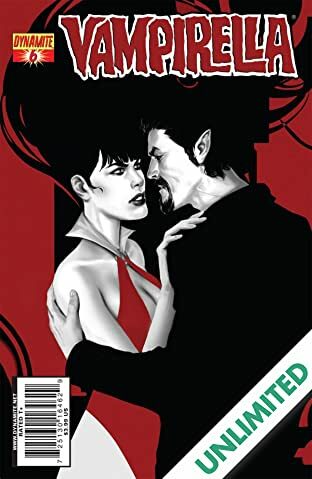 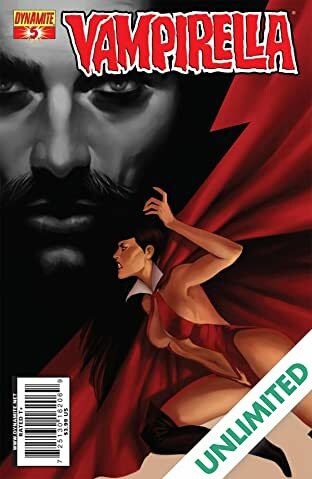 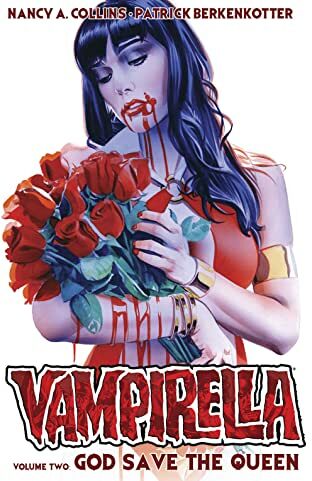 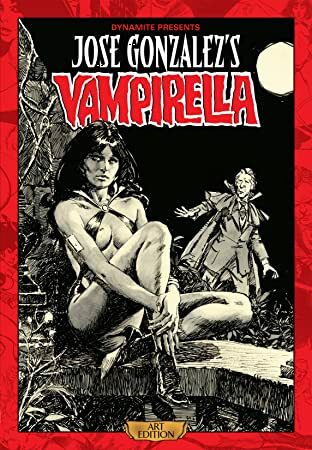 It's a darker world for Vampirella, and something more sinister than vampires lurks in the shadows, something even Dracula himself has cause to fear... AS A BONUS FEATURE-A rare story by Jeph Loeb and Tim Sale!